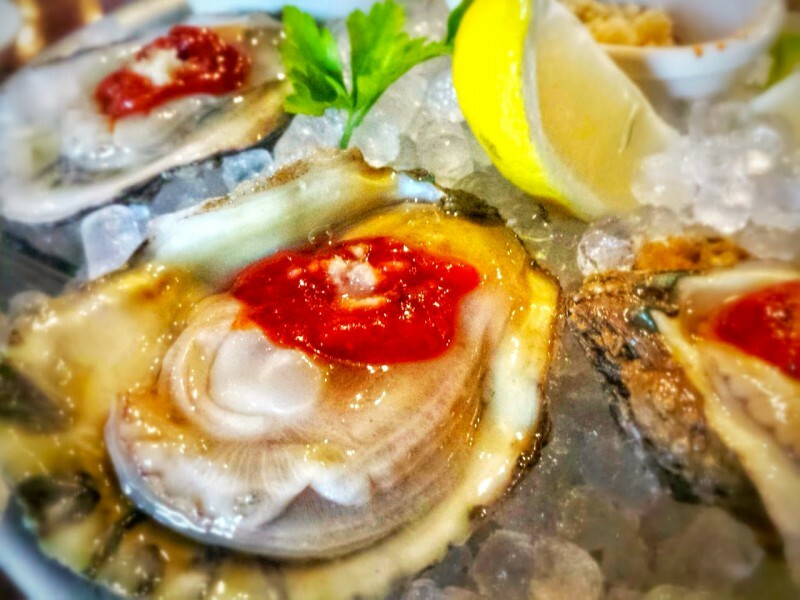 I love oysters. These were from Oceans in Little Rock, AR. I am so glad I’ve found delicious oysters at The Parish in Portland! I mean, of course I have!! 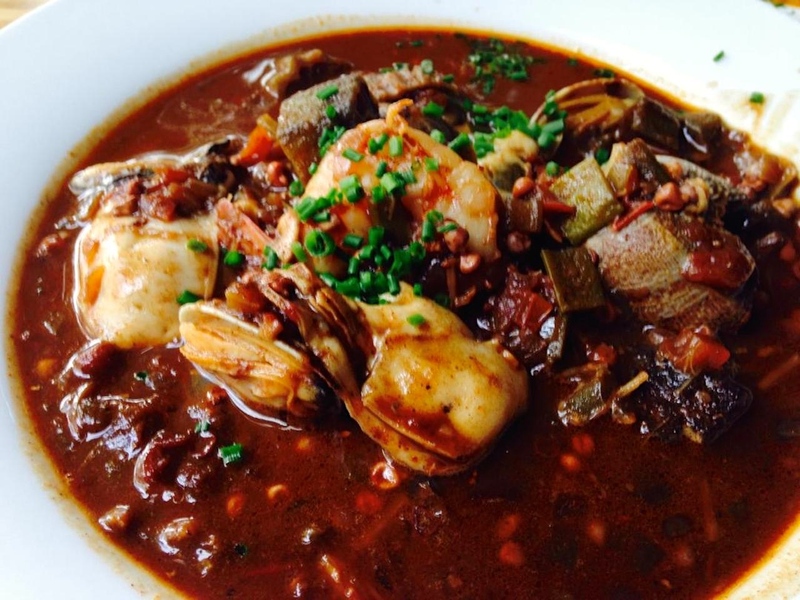 I loved the seafood gumbo at The Parish with oysters, clams, and shrimp. The roux was perfect. I need this in my life often, so I will be a regular!